Turtle Lane Club is one of the Island’s most popular vacation spots. The pristine beaches of the “Gold Coast" along Hilton Head's Atlantic coastline and the central Sea Pines location make the possibilities for fun endless. The oceanfront complex has private beach access, two swimming pools and private gated entry. 36 Turtle Lane is a beautifully updated townhouse with a tri-level layout that features a large living room, eat-in kitchen with wet bar and enclosed deck with Weber gas grill overlooking the pool. 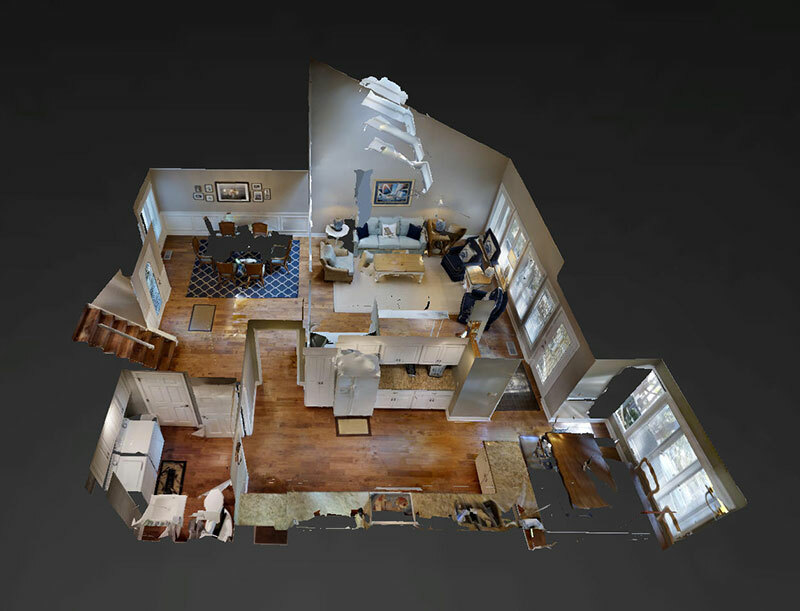 The main level has the living room, dining room, eat-in kitchen, laundry & half bath. The second level has a bedroom with three twin beds and private bath, the third level has a Queen bedroom with private bath as well as the master suite with King bed and private bath. All three bathrooms have shower/tub combinations. The beach path exclusive to Turtle Lane Club guests is just steps away from the front door and an easy walk for guests of all ages. Our rental at 36 turtle lane club was perfect for three couples. It would also be great for two couples and three children. There were beach toys and canopy in the garage which were available to us. The kitchen was well supplied except for a coffee keurig. It was an exceptional townhouse. We enjoyed everything about our vacation. The house was clean, well-furnished and well-stocked. The location (very close to both the pool and the beach) was ideal. We also greatly appreciated the check-in process (having the keys in advance and being able to go straight to our house without having to stop at an office to check-in was terrific). Thanks for a wonderful vacation! We had another outstanding week at 36 Turtle Lane Court from July 2nd through July 9th. We LOVE this property. First, the location is perfect, especially given distance to the beach, Harbor Town, South Beach and the Sea Pines Beach Club. Could not be more convenient. Second, the home itself is really impressive - large, well maintained, plenty of sleeping space, highly functional kitchen, bright, clean, wonderful deck, storage space in garage for 6 bikes, driveway for parking - we love everthing about the house. Third, everything worked - AC, toilets, shower, dish washer, etc. We don't take that for granted. Fourth, we love that this property has access to a pool too - that is huge for us, especially with young kids. Finally, your team is outstanding too. Hand delivered to us a package that was prematurely delivered to the house before we moved-in. We were grateful for the personal attention. The one week fee is high/expensive. However, it is fair given how nice this property is for the reasons outlined herein. Really, it is hard for me to cite any needed improvements. I vacationed in Sea Pines as a kid from 1980 through 1995. We returned to HHI in 2009 and our 4 kids consider Sea Pine there favorite vacation location.